Gymnasium Equipment | The best in gym equipment and service | QSD Inc.
North American gymnasiums and auditoriums trust QSD for all of their premier gym equipment. We are proud authorized dealers of athletic equipment by Draper. 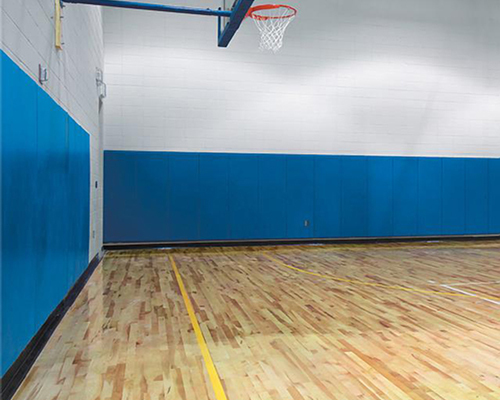 We provide gym equipment for basketball, volleyball, tennis and more. 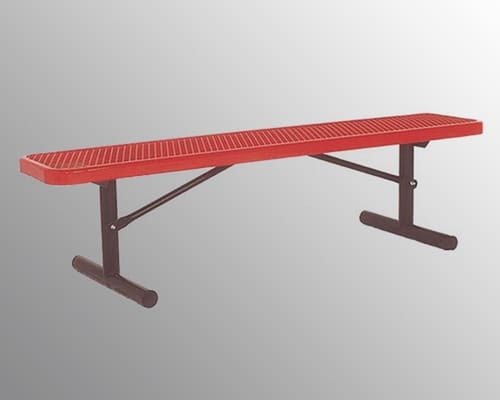 Draper is known for high-quality public and physical education equipment. You will find perfect solutions for different types of venues. 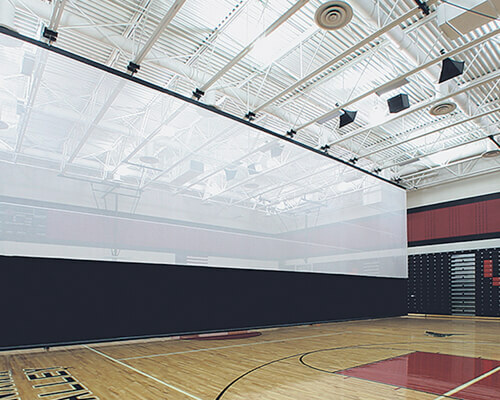 QSD installs high-performance basketball backboard systems. They are precision manufactured from glass, fibreglass, or aluminum. 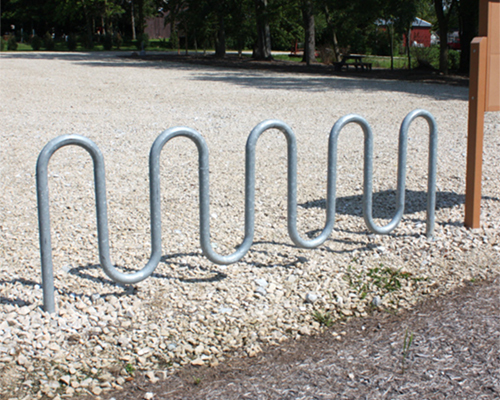 Strong materials make them able to withstand excessive wear and tear. Maximize player safety. 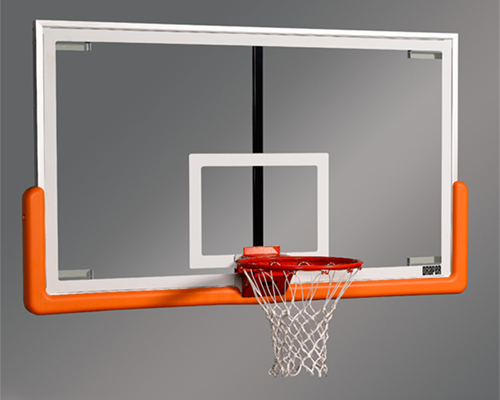 We can install additional padding to any of your indoor gymnasium equipment, including basketball hoops, folding back stops and backboards. 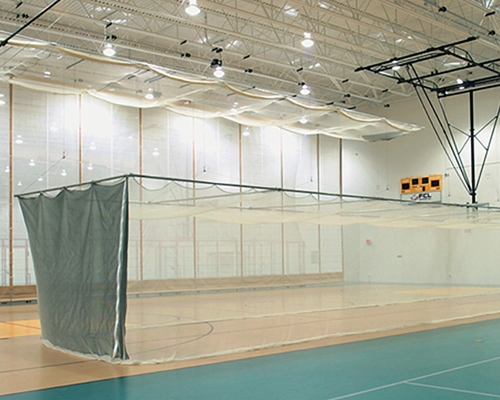 Our indoor volleyball nets for sale are built for simplicity, reliability, safety, and versatility. They are engineered from aluminum to provide a lifetime of hard use. 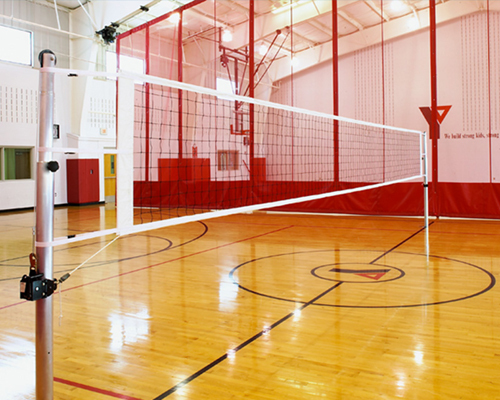 Our volleyball net systems are ideal for any recreational area. They are easy to adjust for height. 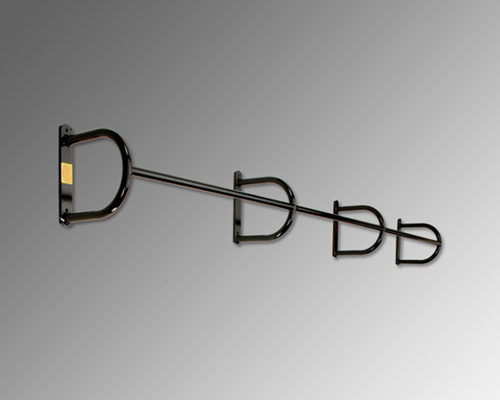 You will find them easy to assemble, dismantle and store. Increase player protection. QSD supplies a wide range of gym mats and wall pads. QSD has done many CBE schools and to date no complaints. Dawn, you have been a great help at quoting and meeting our schools' requirements. Thank you.